Madrid, located high on the plateau in Castile is close to the geographical center of the Iberian peninsula. Madrid is not a very large City, and with roughly 4 million inhabitants it is a City very easy to visit, with most interesting attractions located near to each other. The City offers its best version during the months of September, October in Autumn and April and May in Spring. 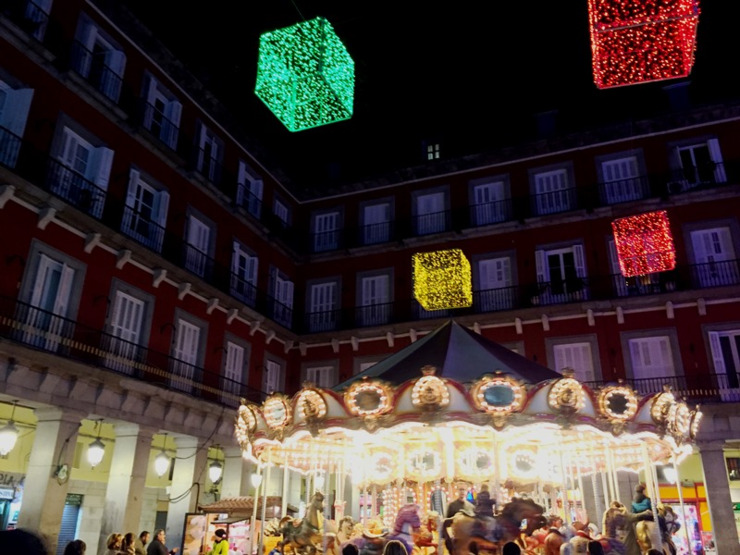 Madrid has also become a very important tourist destinations during Christmas. Madrid has not been Spain´s Capital for a long time, but it was settled during prehistoric times. The name os the City has an Arabic origin: "Magerit" and for centuries lived at the shadow of Toledo, a fascinating City less than an hour´s drive from Madrid. During the "Reconquista", in 1083, Madrid was captured by Alfonso VI and became part of the Christian Kingdom. Under Jenry II the City was distroyed by fire and only in the times of Henry III it was rebuilt and he himself was coronated in Madrid in 1390. Any tour of Madrid will include today a visit to the Royal Palace and the nearby Cathedral of la Almudena. A very modern Cathedral that dates back to only 1883, it was ended thanks to the support of donations from Madrid citicens. The Royal Palace is normally one of the highlights in any tour. A fantastic example of classical art, it was built at the same site where the Moorish Alcazar orinally stood. The Alcazar was enlarged by Christian King but it was set into fire in 1735. Building for the new Palace started 3 years later and Charles III moved into the Palace in 1764. The building has a square ground plan and holds 4 stories. Built with granite and limestone from the nearby mountains. 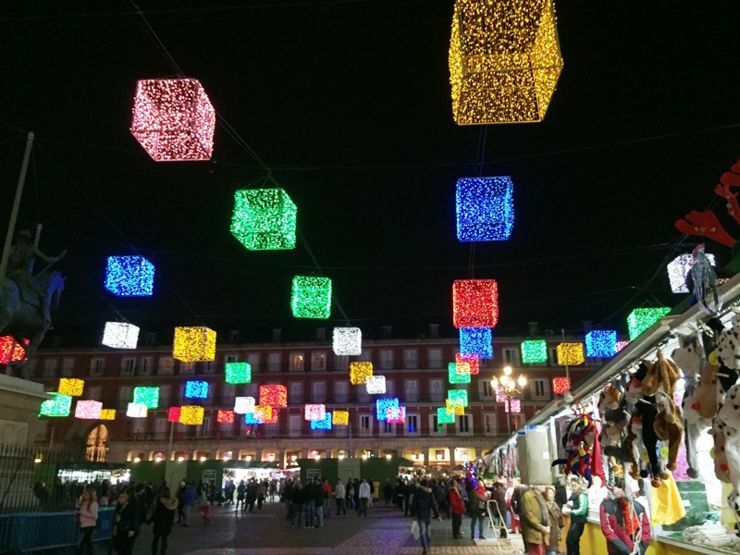 Another very important part of Madrid are its Plazas or Squares: Plaza Mayor, Plaza de Oriente, Plaza de Cibeles.... La Plaza Mayor is a rectangular plaza built in 1617-1619 by Juan Gomez de Mora. He was very much influenced by Juan de Herrera, responsable for the impressive Monastery of El Escorial. The main building in the Plaza Mayor is the Casa de la Panederia, originally a bread shop! but which is today home for City Authorities. El Museo del Prado, a must during any stay in Madrid, offers daily tours to the main exhibitions but reservation in advance is required. We will come back to the Prado in a moment. 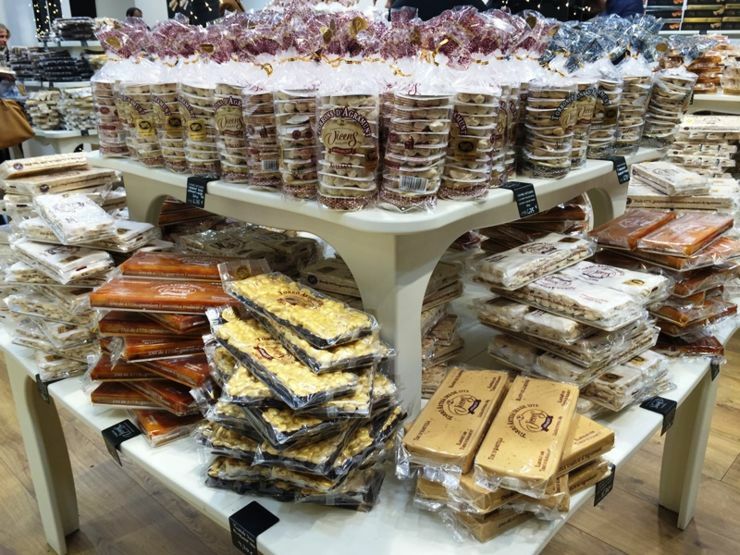 A good itinerary in Madrid includes a visit to the Plaza Mayor and Royal Palace, and then a stop at Huertas, one of the Plazas best known by locals. Huertas is full of bars, taverns and restaurants where you will be able to enjoy local tapas as well as a "caña" (the way local people from Madrid refer to small glasses of beer) Wine is also a must and most quality bars will be able to serve a good variety and selection of wines from different regions in Spain. Despite Madrid is not itself known for wine making, the region has developed in past years and a good number of wineries can be visited not far from Madrid. The best opton in this case is to opt for a Madrid wine tour that includes local wineries and which is guided by a local expert. Most local wineries are not easy to reach by public transportation. We would recommend a wniery tour if you stay at least 2 days in Madrid, but ideally if you stay 3 days. After a snack and a wine in Huertas we recommend you head to the Prado Museum or to the Retiro Park. The Museo del Prado was built in 1785 under Charles III in classical style by famous locl architect Juan de Villanueva. It was originally intended as a natural history museum. Granite and brick were the building materials used. The building was finished in 1819 and it became a museum of painting. The Prado is one of the most important museums in the world. Masters such as Ribera, Goya, Velazquez, El Greco from the Spanish School meet at El Prado. But it is not just Spanish artists that we find: The Italian, Dutch and German Schools are present with Masterpieces from Bosch, Fr Angelico, Raphael, Tintoreto, Titian, Rubens, etc. 2 other very important art Galleries complete Madrid´s top Museums: Reina Sofia, dedicated to contemporary art and where Picasso and Dali are well represented and the private collection of the Thyssen Museum. But many other important Museums can be enjoyed in Madrid: Museo Lázaro Gldiano, Museo Sorolla, Museo de America, to name just but a few. Madrid is a vibrant City, with lots to offer for most travellers: night life, great shops at fantastic prices, gastronomy and tapas, wines, art, culture, sports and a very clean and safe environment. But probably Madrid´s top attraction is to be found in the sourrandings: at less than 1 hour from Madrid some of the world´s top UNesco sites are to be found: Segovia, Toledo, Avila, Cuenca, El Escorial... to name only the most important ones.